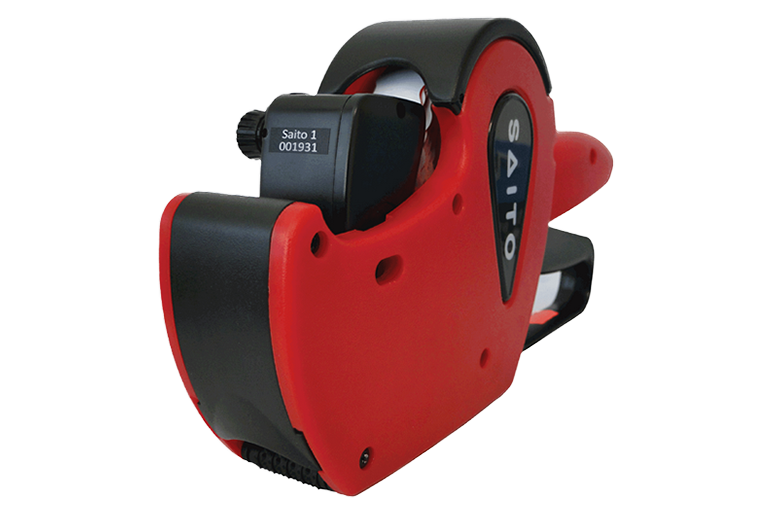 Saito has a range of Hand Labellers for Price Marking & Date Coding, including ink and labels. 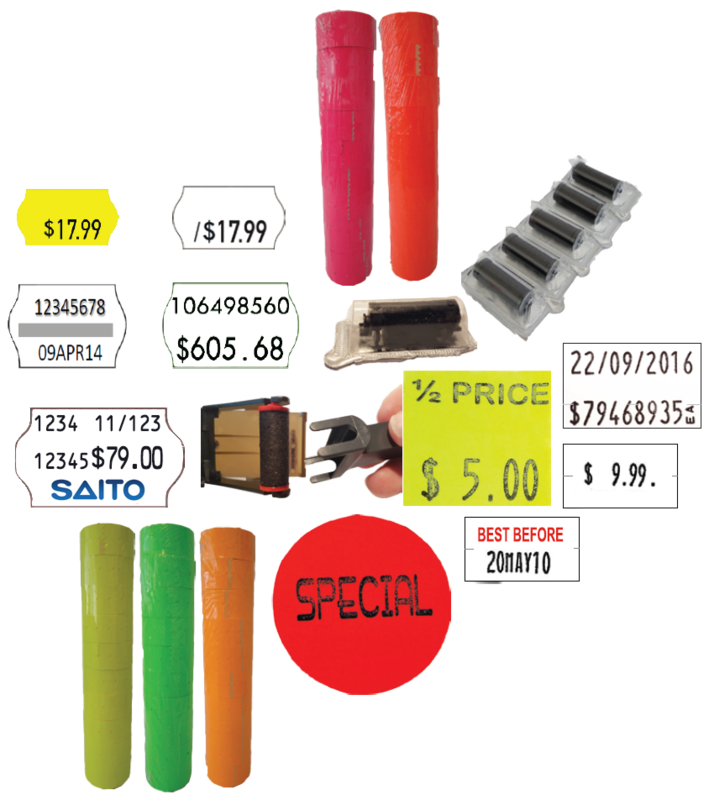 Saito has many years of experience in providing the right marking solution for each customer. 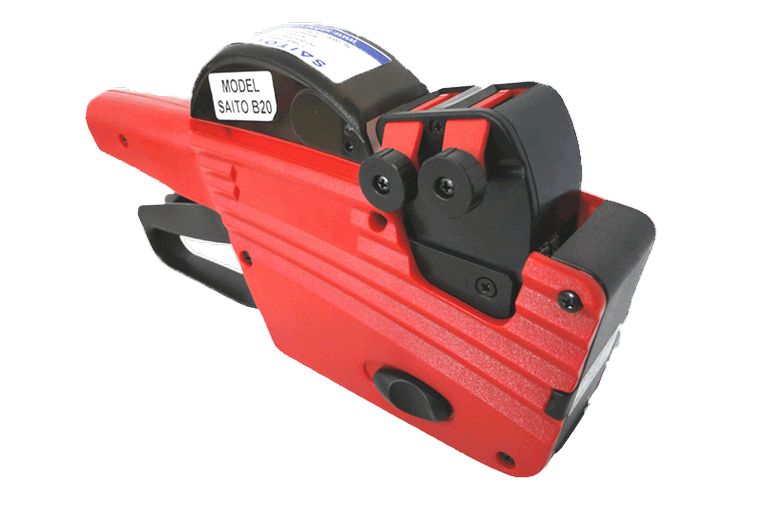 The Saito Promo labellers are easy to use and easy to load. Available in two models that have prefixed promotional messages such as “Sale” Special” , “Buy 1 Get One Free” and “30% off” on a standard configuration. Select the message from 12 options that suits you for each promotion. 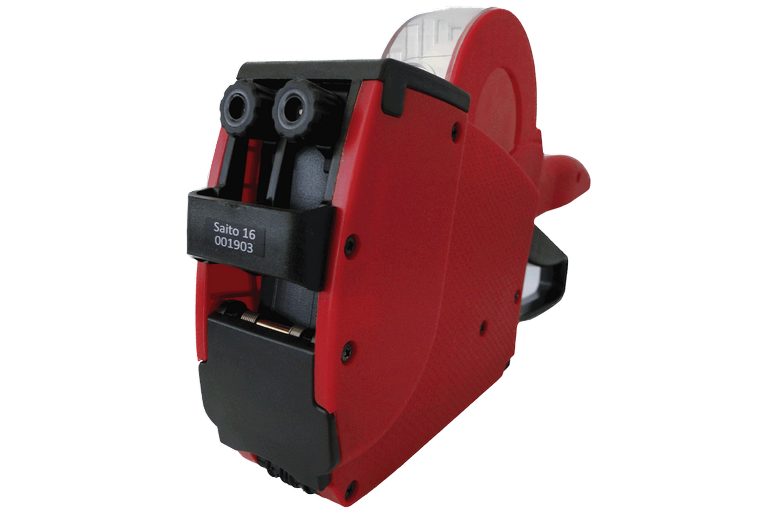 The cover will protect your labels from dust in hectic industrial environments. The square label also allows for a promotional message and price. 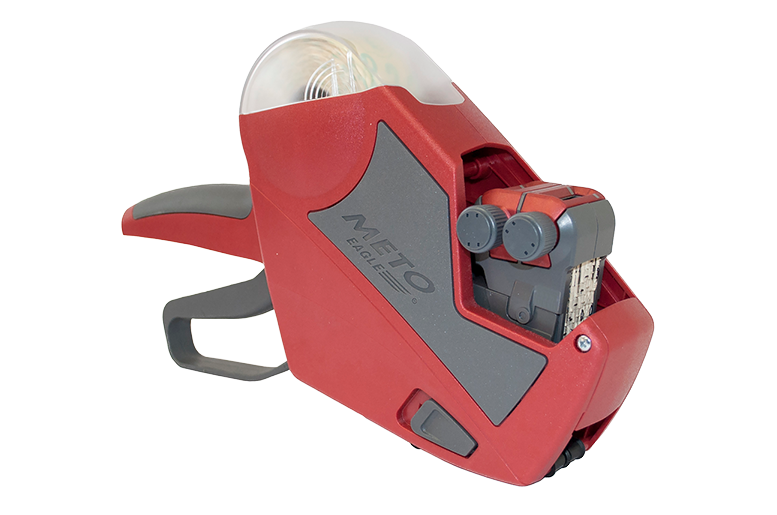 The METO EAGLE is the latest in a line of labellers trusted for more than 50 years. The latest ergonomic design for comfortable use. 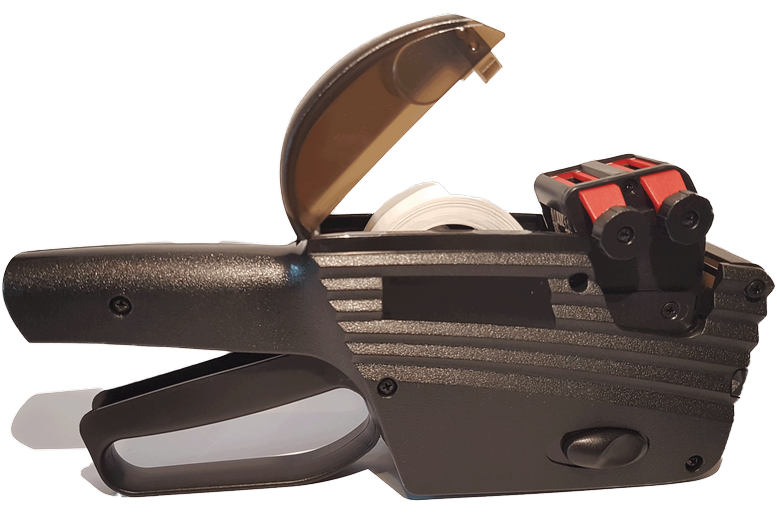 Patented Universal Pressure Device provides consistent print quality. Simple, clean label and ink roller changing. Traditional METO users can continue to use their favourite labels. 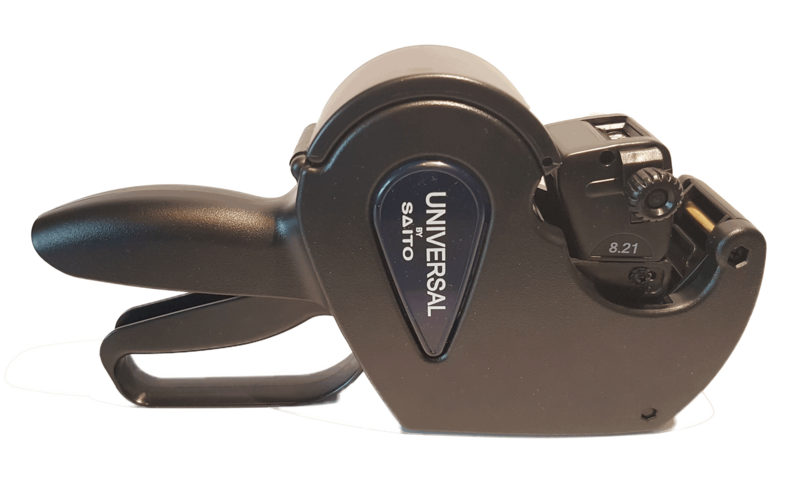 Saito New Zealand also have a service department for return to base repairs and when required a call out service in the greater Auckland area, as well as loan units available for those further afield. Saito warrants that your product will be free from defects in materials or workmanship. 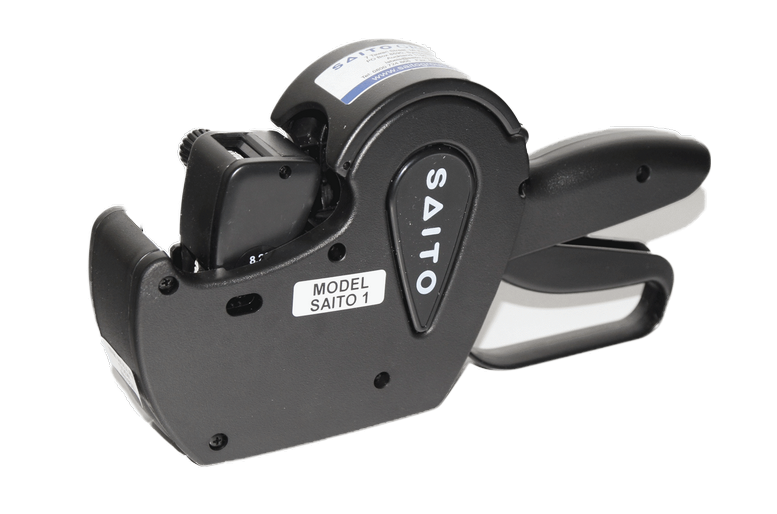 View full Saito Warranty on Hand labellers.